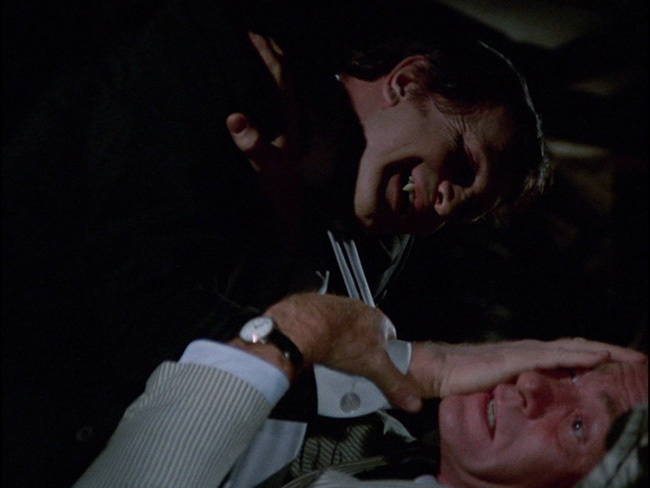 Reporter Karl Kolchak is having a rough spell. He's been fired by every big paper in the country and is now eking out an existence fulfilling small assignments as a reporter in Las Vegas. Dreaming of a return to the glory of big city reporting, he's hoping to land the one story that will get the editors from the big dailies calling. 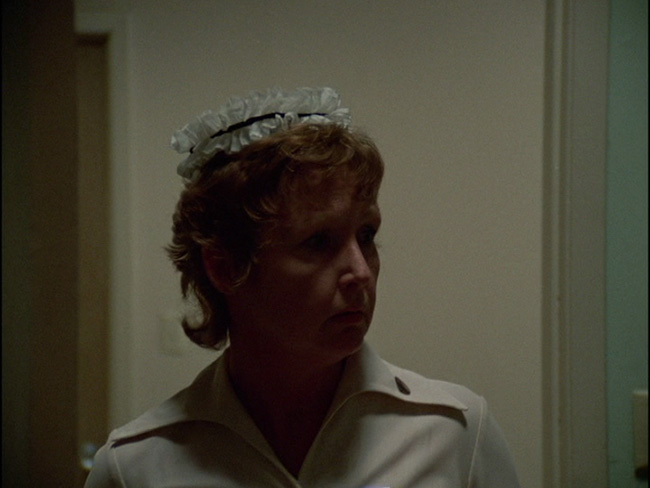 He gets assigned to follow up on what appears to be a bog standard murder case and is initially nonplussed by what appears to be another rote, dead end writing gig. 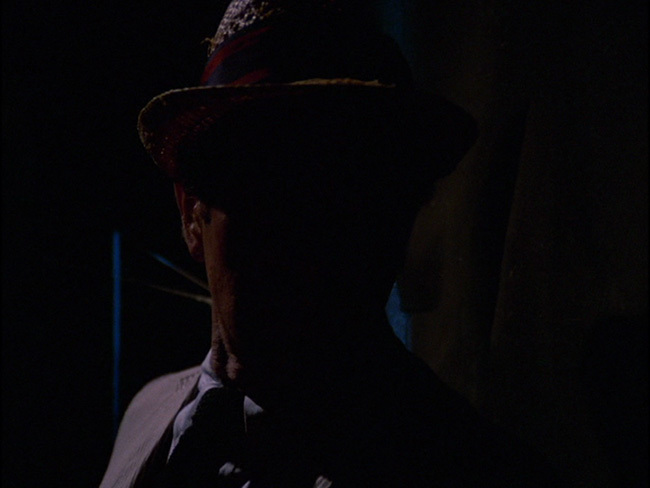 Kolchak's perspective quickly changes as he learns that this is no normal murder case. Bodies are discovered drained of blood. A hospital's blood bank is raided. One victim is discovered in a vacant sandy lot with no footprints leading to or from the body. 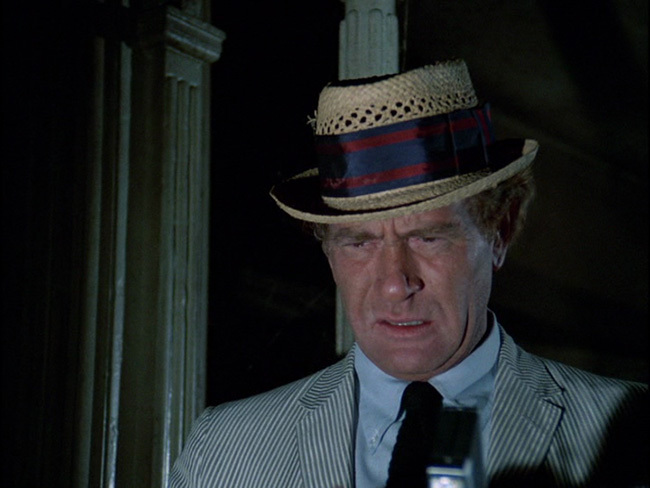 Kolchak begins to believe that the murders were committed by a person who thinks he is a vampire, or possibly, an actual vampire. 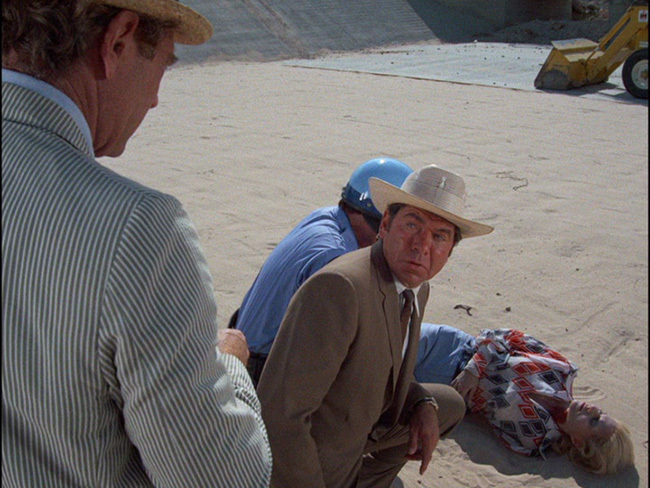 His boss and the cops think he's nuts, and it's up to Kolchak to either convince them or save the day himself. 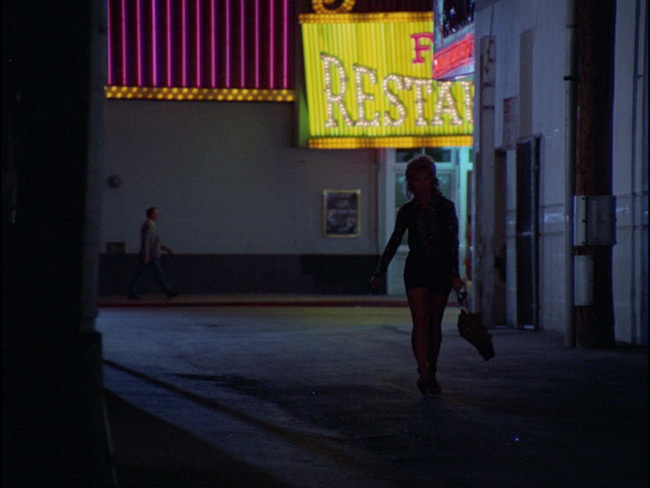 Released as a TV movie in 1972 with little fanfare, "The Night Stalker" gathered a huge audience on its initial screening and influenced a generation of horror fans and filmmakers alike. 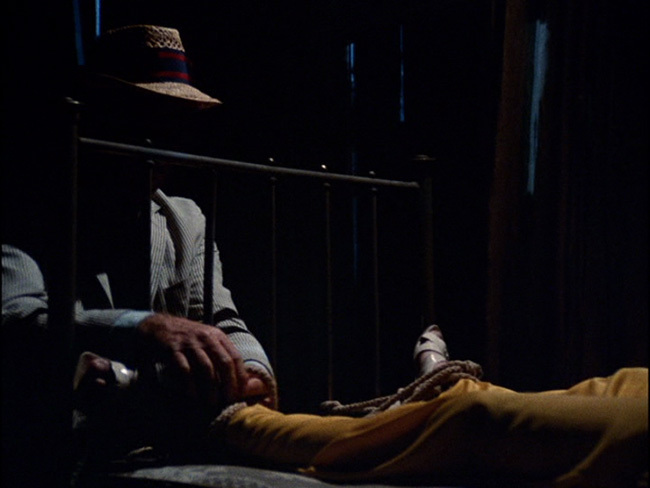 It spawned the series "Kolchak: The Night Stalker" as well as influenced Chris Carter to make "The X-Files", which borrowed more than a little from it's 1970s influencer. The movie still holds up on multiple fronts. 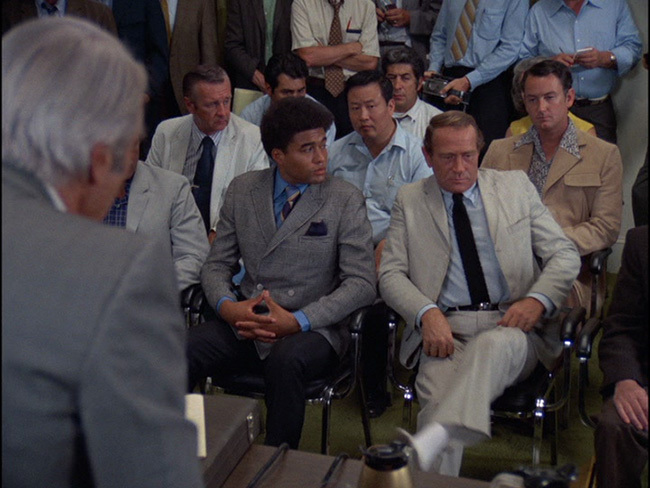 It's a great showcase for Darren McGavin whose talents fit the character like a well worn shoe. His tics, mannerisms, and delivery showcase a guy who's not afraid to run towards danger and laugh in its face. It's a great showcase for writer Richard Matheson, one of the greatest pulp authors who's ever lived. 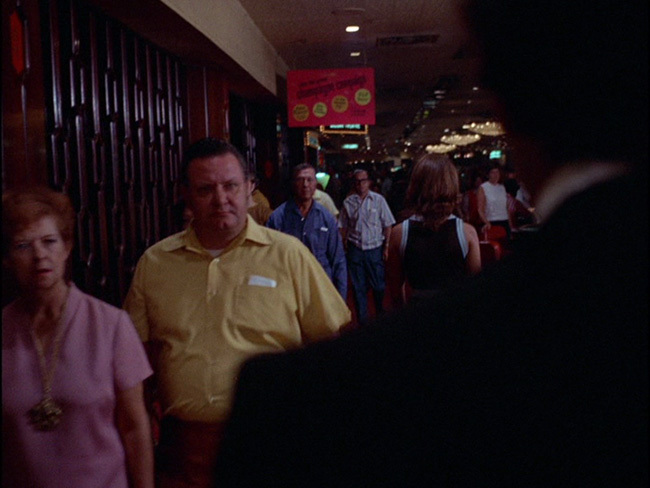 It's also a wonderfully ghoulish time capsule for the lost world of old Vegas, which was bulldozed in the 80s to make room for cornball family resorts and then bulldozed again in the early 00's to make room for a saccharine get away for Kardasian wannabes. Most importantly, this is a movie that solely exists to entertain the viewer. There are a lot of great things to say about this DVD, but it is not meant to be a showcase for your system. 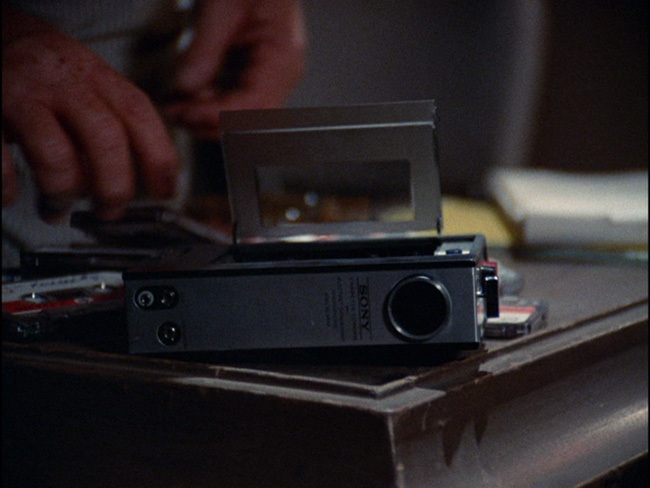 Despite a crystal clear picture, the film still looks like a TV movie filmed in 1972, right down to the TV standard 1.33:1 aspect ratio. 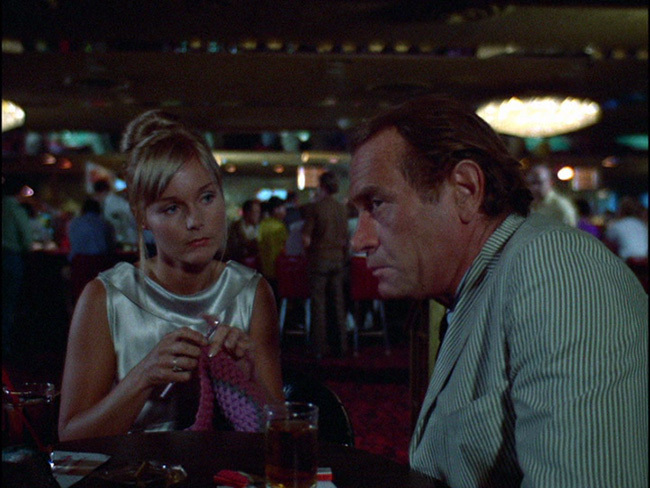 As far as 1972 TV movies go, however, you could do worse. The colors are sharp and the sound is clear. The audio seems to be limited to a single Dolby Digital 2.0 setting but it does the job. There are some fun extras, including an interview with producer Dan Curtis, director John Llewellyn Moxey, and composer Bob Cobert. The segments featuring Curtis and Cobert in particular provide a good glimpse into old school TV movie making. They're worth a watch. 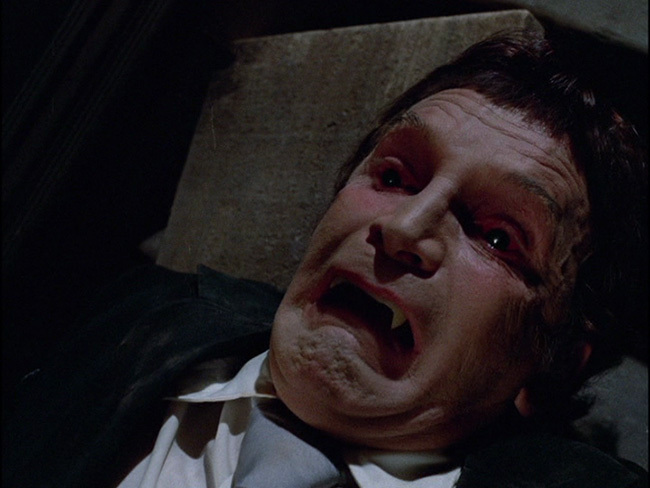 There's also a full length commentary from film historian Tim Lucas. The audio commentary is scholarly, informative, and fun to listen to. 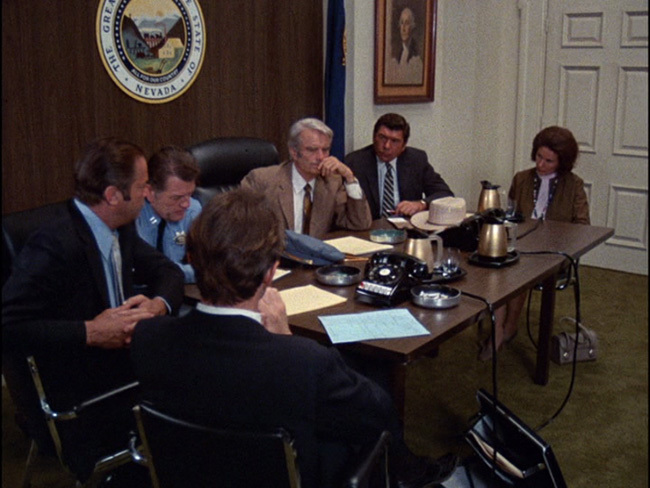 Lucas takes random notes from the film and uses them to cross reference everything from early 70s television filmmaking to the vietnam war and the Nixon Administration. The title screen and cover feature a pretty spiffy piece of artwork by Sean Phillips. 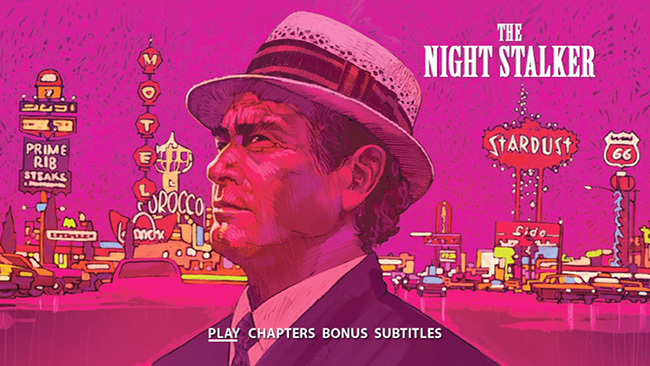 "The Night Stalker" is important as a historical piece and its influence on a generation of genre fans and filmmakers cannot be understated. 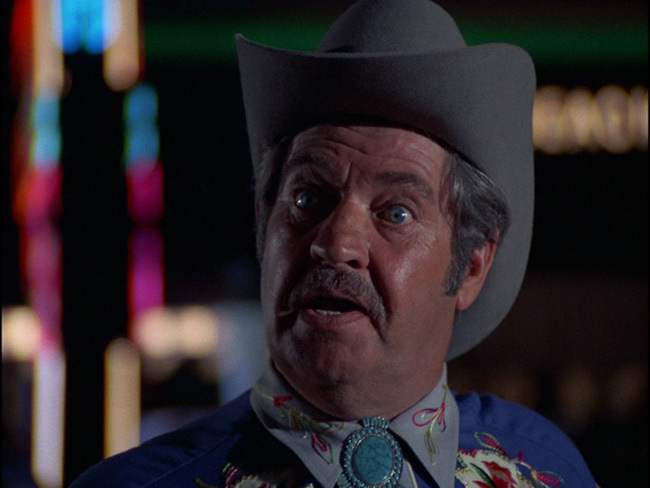 It's also a blast to watch, and it still holds up over 45 years later. The added features on the DVD are fun to watch, but the sheer joy of having this movie in your personal collection makes this an easy recommendation.